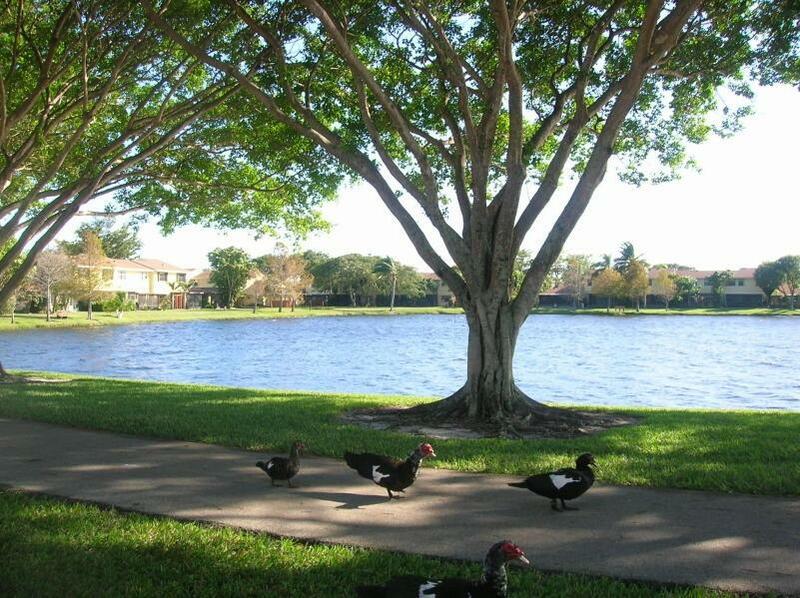 All COUNTRY LAKE homes currently listed for sale in Delray Beach as of 04/21/2019 are shown below. You can change the search criteria at any time by pressing the 'Change Search' button below. "Fabulous townhouse with gorgeous lake views. This home features updated kitchen with marble flooring in living area. Very spacious...over 1800 square feet...separate laundry room. Located close to shopping, beaches and I-95. This gated community offers community pool, tennis and basketball courts and a tot lot. Zoned for Omni Middle School and Spanish River High School. Pets welcome - no weight limit."